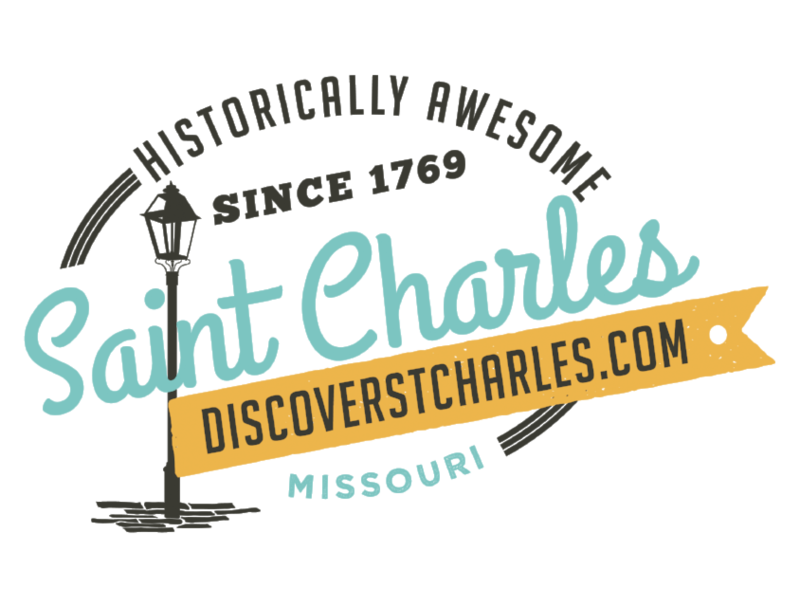 The MOSAICS Missouri Festival for the Arts Committee and the City of St. Charles will be celebrating the 22nd Annual MOSAICS Festival, which takes place the weekend of September 16-18, 2016 along several blocks of North Main Street in Historic St. Charles, Missouri. This annual FREE Arts Festival is a popular family-friendly weekend event, with activities for everyone including fantastic art, great entertainment and the opportunity for children to create their own artwork. More than 90 juried artists from across the state, region and country will exhibit, discuss, and sell artwork. Artists from 17 states will be present. Paintings, sculptures, photography, glass, jewelry, metal and woodworking are just a sample of the 16 media represented. Five Thousand dollars in cash prizes is awarded to participating artists. A Performance Stage will showcase a variety of performing artists from across the region offering traditional favorites and original music. Children&apos;s Village, presented by Mercy Kids, is located on the 400 block of North Main Street in Historic St. Charles. This area will provide Hands-On Art experiences for children of all ages. Children will work with instructors to create their own unique memento of the Festival. Art for Youth Gallery returns to the MOSAICS Festival this year. This special gallery allows children to purchase professional art at a nominal fee, fostering art appreciation among the kids 18 years and younger. This unique gallery area is presented by Mercy Kids. Blank Canvas Studios and Preferred Family Healthcare&apos;s A.R.T.C. Program (Achieving Recovery Through Creativity) are partnering again with the MOSAICS for the 2016 Festival event, and both community organizations will participate with artist displays. Missouri Ballet Theatre will join MOSAICS again this year with a booth and dancers interacting with Festival attendees on Saturday, September 17th. Mentor Me Exhibition Mentor Me is a program recognizing regional art teachers, students and school districts for their arts programming and the exhibition includes artwork from both students and their teachers. The Governor of Missouri has supported and recognized the Mentor Me program for the past 20 years, and participating students and teachers all receive a Certificate of Participation. The Mentor Me Exhibition is located in the Foundry Art Centre from September 13th - October 9th. The MOSAICS Missouri Festival for the Arts brings art appreciation, enjoyment, awareness and education, free-of-charge, to the Saint Charles and St. Louis region. Festival participants will have the opportunity to interact directly with artists and provides a safe, fun, weekend event for the entire family. The 2016 Festival is supported by the following organizations - Arts & Culture Commission of the City of St. Charles, The Employees Community Fund of Boeing, The City of St. Charles and the Missouri Arts Council. For additional details regarding the 2015 MOSAICS Missouri Festival for the Arts, please call 314-482-5476. Established in 1992, the MOSAICS Art Festival Association was established to create and foster diversity and vitality of the arts and to broaden the availability, education, participation and appreciation of the arts throughout the community through the formulation of an Art Festival. We present a professional exhibition to show case the local and regional artists, while also stimulating and educating the community. The MOSAICS Art Festival has an interesting diversity of artwork produced by a mix of emerging, mid-career and established artists in all media.